Vancouver Native Health Society (VNHS) was established in 1991 with a mission to improve and promote the physical, mental, emotional and spiritual health of individuals, focusing on the Aboriginal community residing in Greater Vancouver. Today, they deliver comprehensive medical, counselling and social services generally to Vancouver’s Downtown Eastside Aboriginal community. The majority of their clients struggle with overlapping issues and concurrent health issues such as substance abuse, mental health, chronic disease, homelessness and poverty. 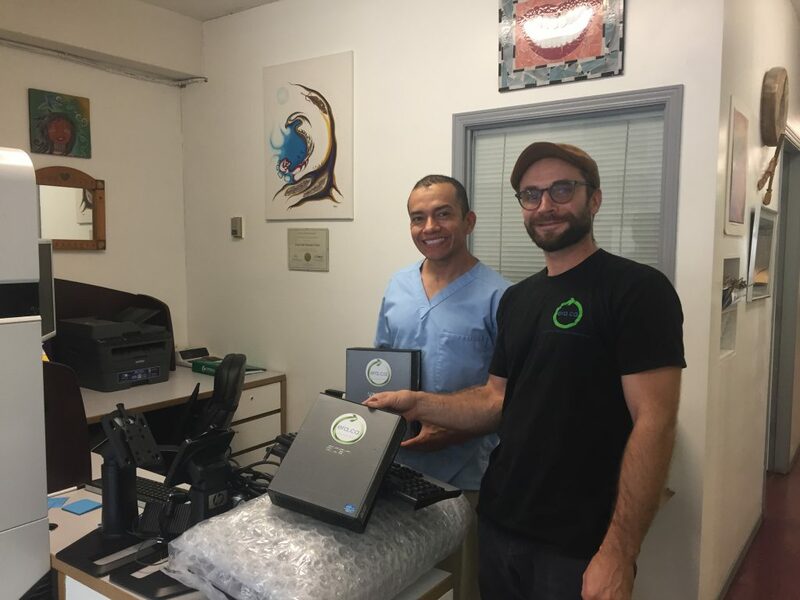 This donation of two computers will be an addition to their office and will help to market their programs and the organization nationwide. Their vision is to own their Healing Centre and have a stable source of financing which will enable VNHS to ensure a continuum of care for its patients/clients, and provide those services with parity to mainstream services.